I hope you enjoy this new way of showcasing some of Jodie's images! 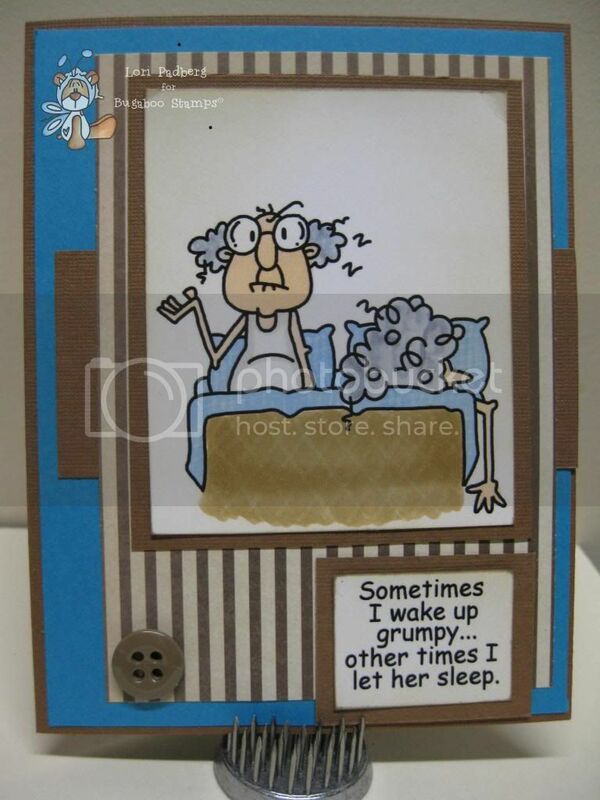 I love this image and sentiment such a fun card. Thank you for joining us at Cards Galore challenge blog this month, good luck. Such a fun creation, thanks for playing along at One Crazy Stamper!